The 2018 Ford Escape and Nissan Rogue are popular picks in the small crossover segment, delivering rich passenger comfort and sporty utility. Which of these models gives you everything you want in a crossover? Check out our comparison guide to learn more. Although the Escape is classified as a small crossover, this Ford has the kind of head- and legroom that can only mean a comfortable road trip. Both rows of seating are supportive, and you can add upscale features like leather upholstery and seat heaters for all-out luxury. Fold down the rear seats for 68 cubic feet of maximum cargo space - more than enough to go weekend furniture shopping at IKEA. 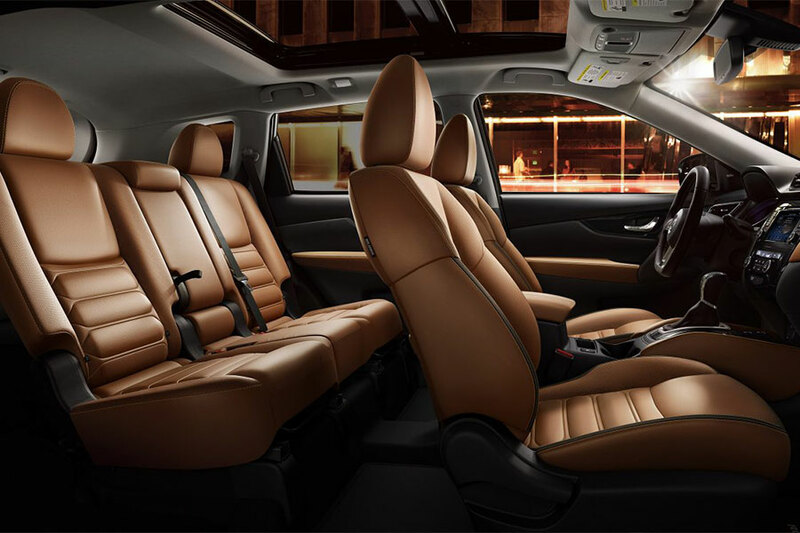 Inside the Nissan Rogue, you can seat up to seven passengers, which makes the Rogue the best choice for big families. However, the Nissan isn't much bigger than the Escape, which makes legroom a little tighter. Flip down the rear rows of seating for 70 cubes of max cargo space. We're big fans of the Escape's Sync 3 infotainment system. It combines an 8-inch touchscreen with voice controls, so you can access the app you need completely painlessly. 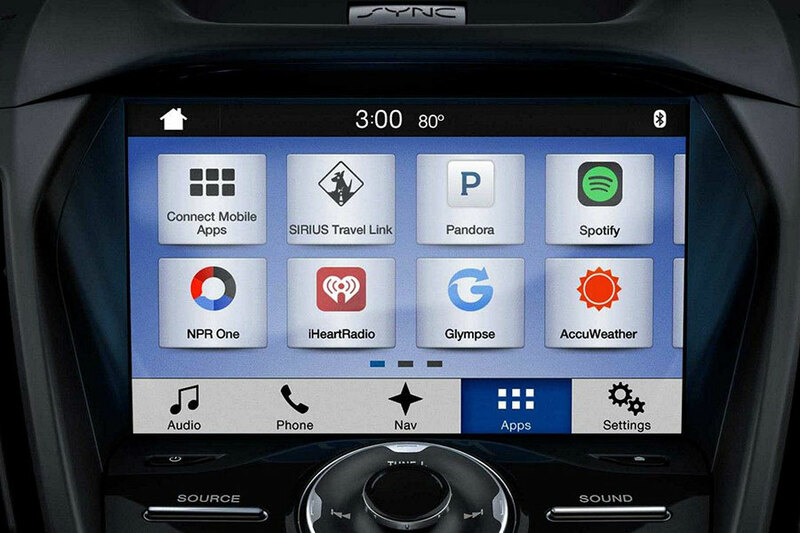 Sync 3 also includes Apple CarPlay and Android Auto capabilities, displaying your maps, messages, and phone apps on the central touchscreen. You can even use Siri or Google voice controls via the central system, so there's never any need to pick up your phone when driving. The Escape also supplies the new FordPass system, which lets you access your crossover remotely via a smartphone app. Now you'll never have to wonder whether or not you locked the doors. In the Nissan Rogue, you'll also find complete smartphone integration via Apple CarPlay and Android Auto. The navigation system is a bit hard to reach, but it does a good job of guiding you to your destination. Like the Escape, the Rogue offers keyless entry and ignition, but the Nissan doesn't give you remote access to your crossover with a smartphone app like FordPass. Of the pair, the Ford Escape earned the best crash-test scores, thereby increasing both your protection and your peace of mind. In government crash tests, the Escape earned a perfect five-star rating for overall protection. The Rogue earned four out of five stars for overall protection. The Rogue earns up to 26 city/33 highway mpg and wins the title for thriftiest ride. This crossover also gives you some sporty utility, towing up to 1,000 pounds. If you've got a Jet Ski or light trailer to haul, the Rogue should do the trick. Like the Escape, the Rogue offers optional all-wheel drive to enhance safety on slick pavement. The 2018 Ford Escape also does a good job of balancing power with fuel economy, earning up to 23/30 mpg. The Escape is a better choice for drivers who prioritize utility, because this Ford can tow up to 3,500 pounds. That means the Escape can tow a nice-size boat or a pair of Jet Skis. 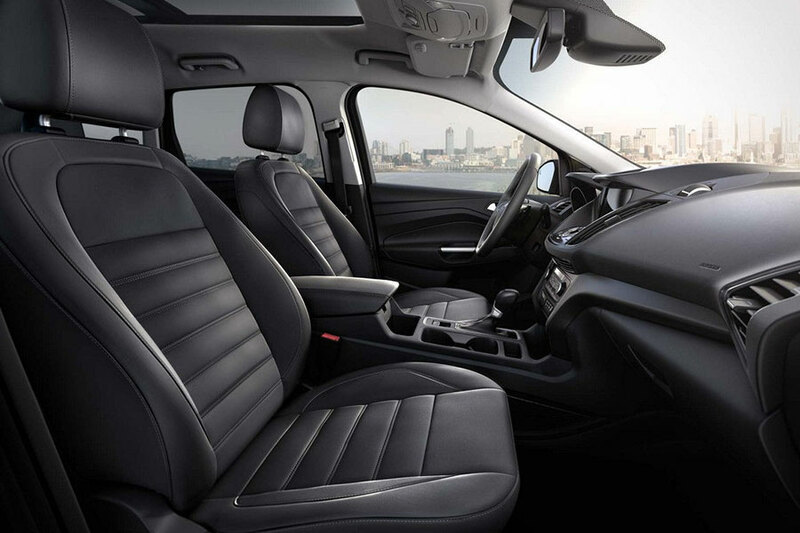 Both of these small crossovers offer excellent seating comfort and accommodating cargo space. However, the 2018 Ford Escape has officially won us over. The Escape's easy-to-use infotainment system and smartphone integration features are the best way to stay connected on the go. The Escape's crash-test scores give you the confidence you need to face rush-hour traffic every day. Thanks to the Escape's sporty performance, you can tow light watercraft and get up to speed in a snap.